Supporters of World Fusion Music! The following supporters are helping the virtuoso world fusion music movement flower. 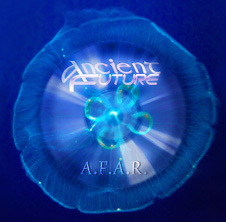 During Ancient Future's 30th anniversary year, work began on a new Ancient Future project: The Archive of Future Ancient Recordings. The A.F.A.R. concept is to involve fans of world fusion music in supporting the creation of an archive of live and studio recordings that will be available to subscribers as they are created. The best of these recordings will be selected to be released commercially at a future date as the eighth Ancient Future release. Recording Newsletter Package: $15. Add 1 to Cart. Buy 1 Now. Download Supporter: $25. Add 1 to Cart. Buy 1 Now. Limited to 300 packages. Limited Edition CD Sponsor: $50. Add 1 to Cart. Buy 1 Now. Limited to 200 packages. Honorary A & R Representative: $75. Add 1 to Cart. Buy 1 Now. Limited to 100 packages. Special Financial Contributor: $100 or more. Donate Through InterMusic SF. Local Concert Supporter. Donate Through InterMusic SF. 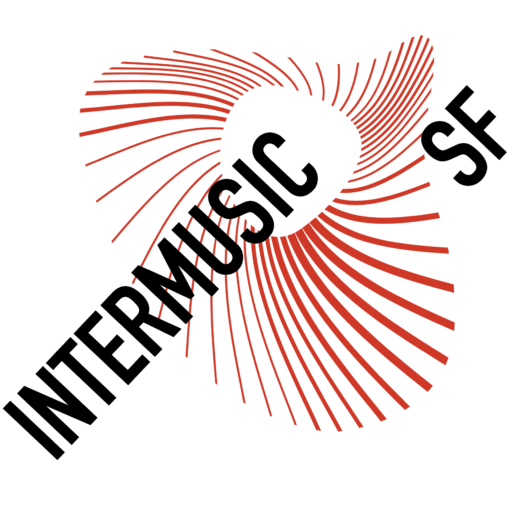 Support local Northern California concerts with a tax deductible donation in the amount of your choice through Ancient Future's fiscal sponsorship with InterMusic SF, a 501(c)(3) Non-Profit Organization. Your name could be first here! Tour Supporter. Donate Through InterMusic SF. Support a concert tour with a tax deductible donation in the amount of your choice through Ancient Future's fiscal sponsorship with InterMusic SF, a 501(c)(3) Non-Profit Organization. Ancient-Future.Com does not accept traditional advertising. However, like PBS, Ancient-Future.Com will accept a limited number of individual and corporate sponsors. A maximum of 4 sponsors are currently accepted at a time on Ancient Future's home page and the landing page of the World Fusion Music Links Pages. Text sponsors. Become a Text Link Sponsor Now. Logo sponsors. Become a Logo Link Sponsor Now. Ancient Future leader Matthew Montfort developed wrist tendonitis in October 2011 and had to cancel most of his performance schedule for several months and severely cut back on his business work, which resulted in the loss of several months income. Your donations helped him with living expenses and medical bills and are greatly appreciated.